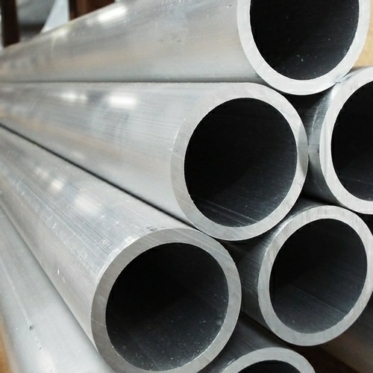 Aluminium Tube for Scaffolding. 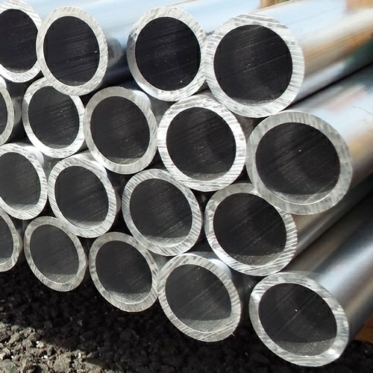 Our Alloy Tube is designed for Tube Clamps, Key Clamps & Alloy Scaffolding Tube. It is suitable for most metal tube applications. Shipping costs are caluclated at checkout once you have entered your delivery information, please add any cutting instructions to the additonal notes box at checkout.